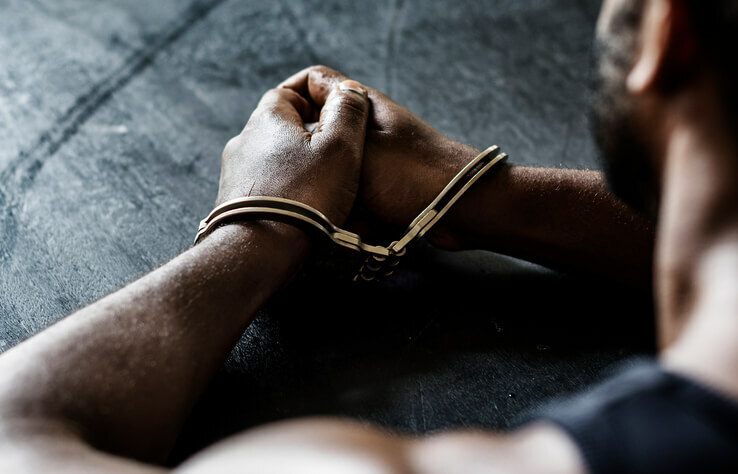 If you are facing robbery charges, it is imperative that you seek a competent and skilled Gainesville criminal defense attorney to review your case. Since Florida law imposes severe penalties for robbery convictions, establishing the appropriate legal representation to evaluate the details of your case is of utmost importance. Adam Stout of Stout Defense, P.A. is knowledgeable and experienced in Florida robbery charges and will provide you with a strong and effective defense. How Does Florida Define Robbery? Per Florida Statute 812.13, robbery is defined as the taking of money or other property which may be the subject of larceny from the person or custody of another, with intent to either permanently or temporarily deprive the person or the owner of the money or other property, when in the course of the taking there is the use of force, violence, assault, or putting in fear. In other words, the element of force or threat is required for a charge to be labeled as robbery. In the absence of this, such as in the case of pick-pocketing, the charge would be considered theft and would carry much less severe penalties. Is There A Difference Between Robbery & Burglary Charges? Robberies and burglaries are distinct and different charges, but are commonly confused. While both involve the element of theft, burglaries usually occur in the absence of victims whereas robberies must involve the presence of at least one victim. In addition, the use of force against one’s will, such as being held at gunpoint, is characteristic of a robbery, but not a burglary. Finally, robberies can occur at various locations while burglaries must occur on private property or a place of business. What Are The Different Types Of Robbery Charges & The Associated Penalties? If you are being accused of robbery in the state of Florida, you are facing a felony charge. The type of felony depends on the robbery charge against you. 1) Strong Armed Robbery-this charge involves force, threats or violence without the presence of a weapon and is a felony of the second degree, punishable by imprisonment up to 15 years. 2) Armed Robbery-this charge involves the use of a firearm or other deadly weapon and isa felony of the first degree, punishable by imprisonment up to 30 years. What Defense Options Do I Have For A Robbery Charge? Since the consequences of a robbery charge can be so severe and life-changing, it is imperative that you seek legal guidance from a robbery defense lawyer who can provide you with the best chance of defending the details of your case. There are required elements for the prosecution to make an effective case against you. You can be sure that the prosecutors will work hard to seek the maximum sentence permitted by law. As a previous prosecutor, Adam Stout with Stout Defense, P.A. can establish a defense strategy that will evaluate each of those elements and effectively challenge the prosecution’s collection of evidence against you. If you are facing robbery charges, contact Gainesville criminal defense attorney Adam Stout today.